Ram's best-selling full-size pickup returns with ample power, style, and features to help you get any job done with ease. The new 2018 Ram 1500 combines strength and durability to conquer the highways and byways. 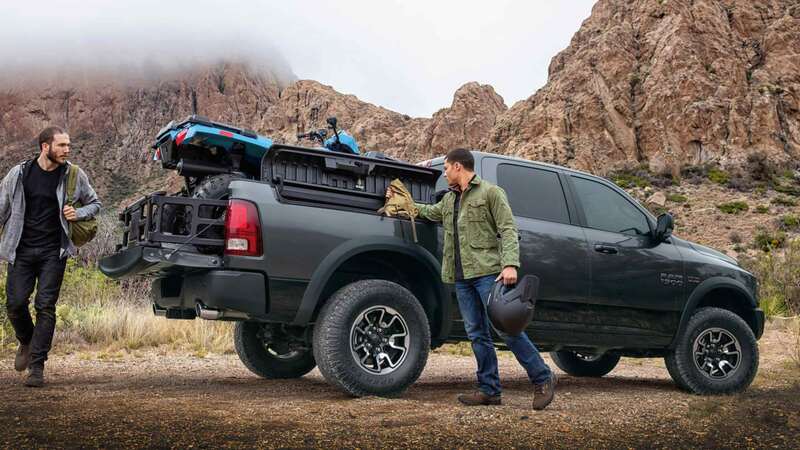 Don Jackson Chrysler Dodge Jeep Ram has a vast selection of new Ram 1500 models available right here in Union City, GA.
We take pride in being one of the leading Ram dealers near Atlanta with world-class customer support you can trust. Our sales professionals have years of experience with customers from Marietta to Stockbridge, and will work to make sure your next truck-buying process is a pleasure. Get ready for your next adventure or enjoy a night out on the town in a new 2018 Ram 1500 from Don Jackson Chrysler Dodge Jeep Ram. The Ram 1500 packs a standard 305-horsepower 3.6-liter Pentastar six-cylinder engine paired with an eight-speed automatic transmission to channel its power. This pickup also has standard two-wheel drive with optional all-wheel drive available for better handling and control. If you're looking to tow, the Ram 1500 has a towing capacity of 10,620 pounds as well. There are also two additional engine options available including a 240-horsepower 3.0-liter turbodiesel six-cylinder and a 395-horsepower 5.7-liter Hemi eight-cylinder producing 410 pound-feet of torque. 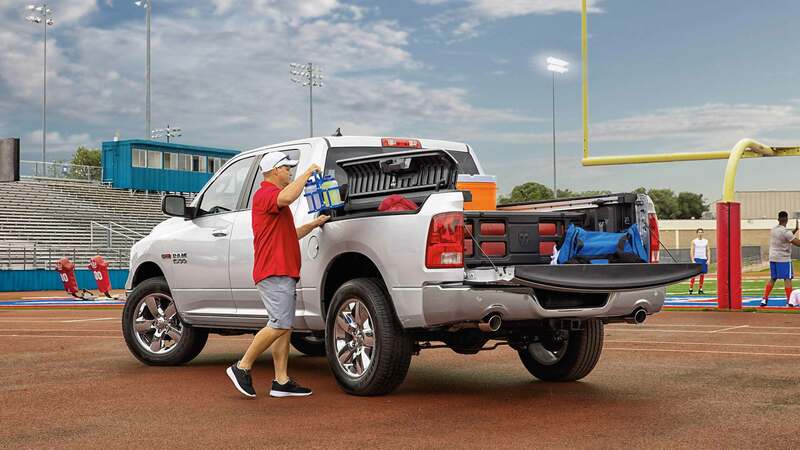 Ram is committed to safety and includes numerous features to keep you and your crew protected on the road. Available safety features include rain-sensing windshield wipers, automatic headlights, airbags, four-wheel disc anti-lock brakes, and dynamic front crumple zones. Also available is electronic stability control, side-impact door beams, backup sensors, a high-strength steel frame, and a rear-view camera. If you're looking for options, you're in luck. The 2018 Ram 1500 comes in a variety of trim levels such as Tradesman, Express, SLT, HFE, Big Horn, Lone Star, Sport, Rebel, Laramie, Laramie Longhorn, and Limited. 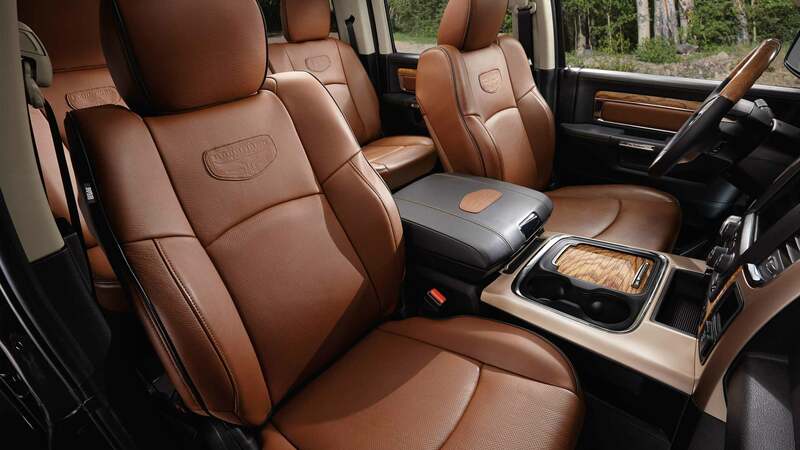 Each new pickup comes with a variety of features to keep everyone entertained and comfortable. Standard equipment includes a locking tailgate, USB inputs, a six-speaker audio system, a tilting steering wheel, and air conditioning. There are also several options available such as an infotainment system, LED bed lighting, a 115-volt household power outlet, a heated steering wheel, air suspension, and a 10-way power driver's seat. Whether you're in Newnan or College Park, make the short drive over Don Jackson Chrysler Dodge Jeep Ram to check out the 2018 Ram 1500. Our goal is to pair you with the new Ram 1500 of your dreams quickly and easily. While you're here, be sure to stop by our finance department as well. Our team of finance members is here to get you approved with change to spare. If you're considering purchasing or leasing, get the Ram 1500 you want while staying within your monthly budget. Customers can also complete an online finance application and get pre-approved in no time from home. Contact us or stop by for a test drive and more information, and see why so many customers have made us their Atlanta-area Ram dealer. Financing can sometimes feel like a battle. 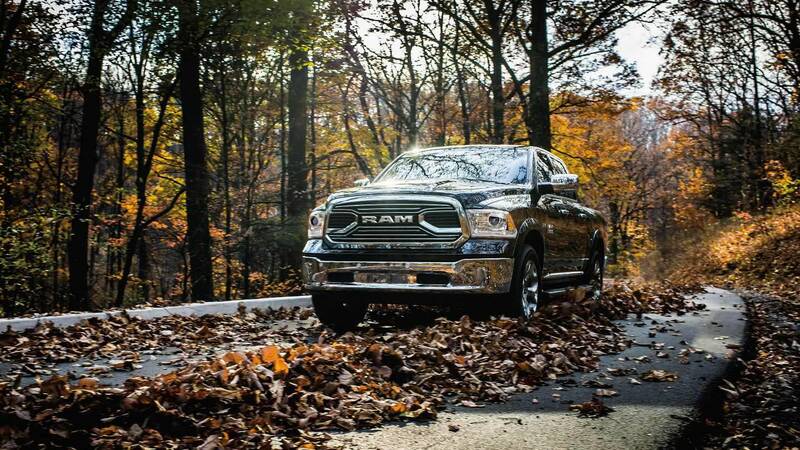 Fortunately, you don't have to be as tough as the Ram 1500 to get a great loan or lease. The expert staff in our Finance Center will work hard to make financing as easy as possible for you. You can get the process started by completing your finance application online. Start looking for your new Ram 1500 today. Browse our extensive inventory of new Ram, Chrysler, Dodge, and Jeep brand vehicles. Then come in for a test drive!